The Carnival of Santa Cruz de Tenerife has recently ended but if you didn’t get a chance to join the party, you’ve got one more try, the colorful Carnival of Arona that is celebrated in Los Cristianos! The Carnival of Santa Cruz de Tenerife flooded the streets of the capital of the island, light and colour until last Saturday 9th March, as we commented in our blog. However, you can still enjoy this acclaimed party in the Islands. Canary Islands, attending the Carnival of Arona between March 21 to April 1, at a short distance from our hotel, Vanilla Garden. Every year the carnivals of all the localities of Tenerife that celebrate it have a theme. The point is to encourage their attendees to disguise themselves as it. Carnaval de Arona 2019 has ‘La Jungla’ as its main theme. So prepare your disguise of the most exotic animals, living nature or that which is you can happen. Don’t put limits on the imagination! The Carnival of Arona is the second most popular in Tenerife. Every year there are more people who are at that time enjoying their holidays in it. They decide to join this great party of costumes. 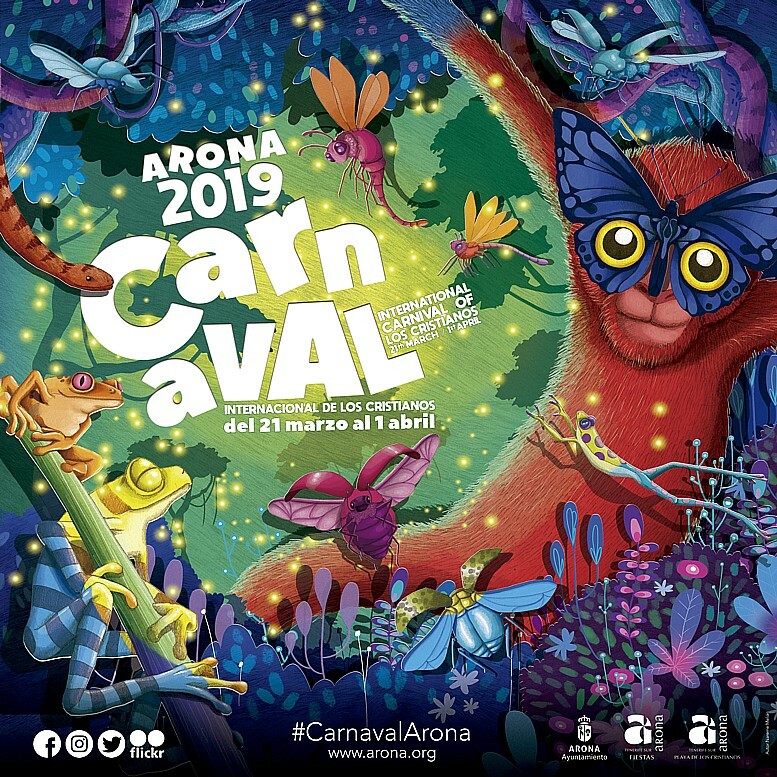 What can I see at the Arona 2019 Carnival? ● March 22nd: You will be able to experience the Comparsas de Los Cristianos Competition, an authentic festival of light, colour, movement, dance and rhythm. ● March 23rd: Carnival Day, wig party, an excellent reason to toast with your funniest wig under the rhythm of Europa FM. ● March 26th: Gala Election of the Queen of the Third Age of the Carnival. ● March 27th: Gala Election of the Children’s Queen of Carnival. ● March 28th: Gala for the Election of the Queen of Carnival. ● March 29th: Carnival Drag Queen Gala, an authentic show that the lovers of transformism cannot be lost. ● March 30th: The Day Carnival has two stages and dynamization through the nearby streets with the best music of Los 40 Principales. ● March 31st: All the groups, groups, candidates and Queens of the Carnival joins the Gran Coso Apoteósico del Carnival. ● April 1st: You can live one of the most special traditions, the Burial of the Sardine. We hope we have awakened your desire to know the Carnival of Arona 2019! Also, if you have any questions about any of the events, don’t hesitate to ask our team. We will help you to enjoy this great experience. 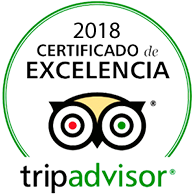 This entry was posted in Experiences, Tenerife, Vanilla Garden and tagged 2019, Arona, Carnival, Tenerife, travel.